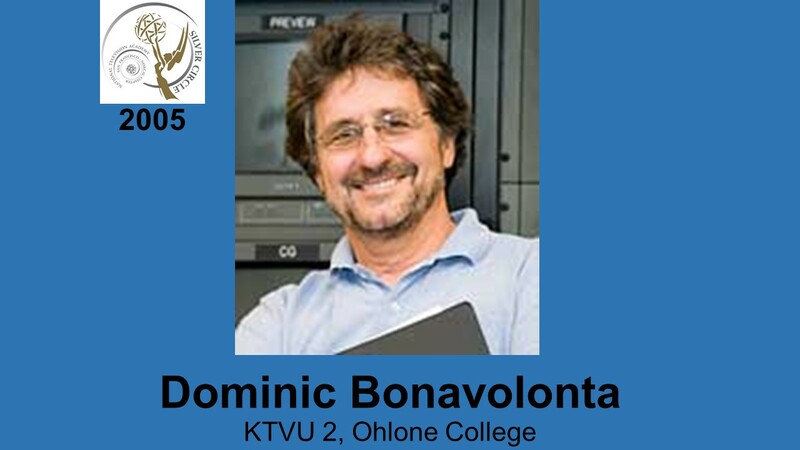 Recently retired from his daily responsibility of directing the nationally syndicated show “EXTRA,” Dominic Bonavolonta now channels his energies as an instructor at Ohlone College in Fremont, CA. A Southern Illinois University graduate, he began his career at WSNS (Chicago) then moved west in 1976 where he worked at KPIX (1976–77 and 89–95) and KTVU (77-89), directing the award winning “Eyewitness News” and “The 10 O’clock News” programs. 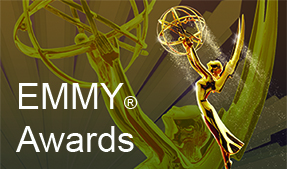 Directing live events was also a specialty and he has excelled in telethons, parades and other special programming. He still dabbles with industrial teleconferences and may return to Los Angeles to direct syndicated game and/or talk shows.